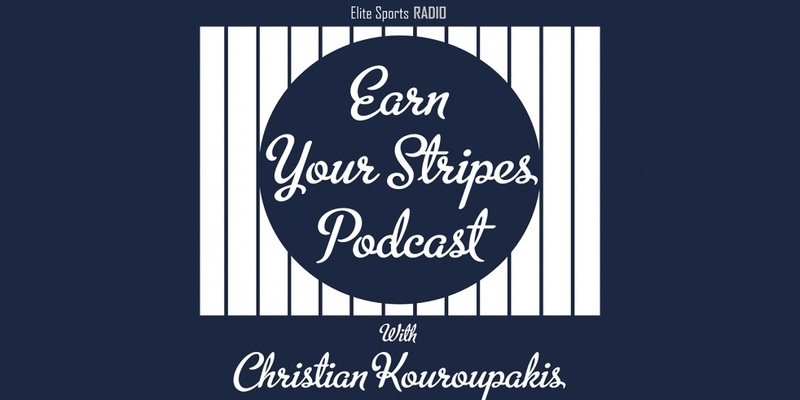 Christian Kouroupakis is all about those New York Yankees and the diehard stuff that comes on Elite Sports Radio's Earn Your Stripes Podcast. Will Chad Green Actually Enter 2018 As A Starting Pitcher? Earn Your Stripes Podcast: Is Yu Darvish a sound New York Yankees investment? 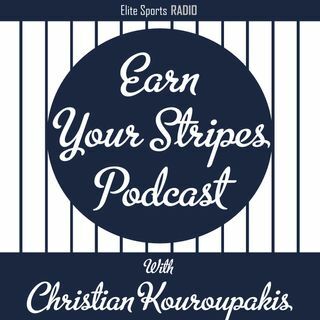 Earn Your Stripes Podcast: Is Jacoby Ellsbury opting out? Earn Your Stripes Podcast: Will Aaron Judge Win the AL MVP? Earn Your Stripes Podcast: Is The Phantom DL Best For Masahiro Tanaka?